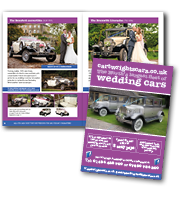 Welcome to Cartwright’s Cars brand new website, we’ve revamped the whole site and is crammed full of useful information, photographs, news and our latest offers. 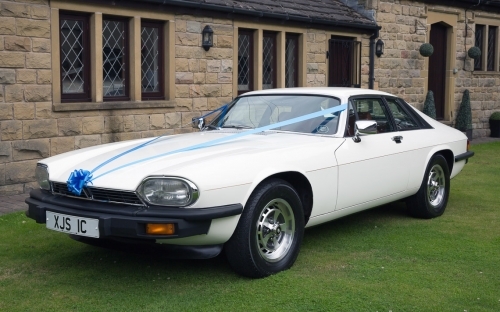 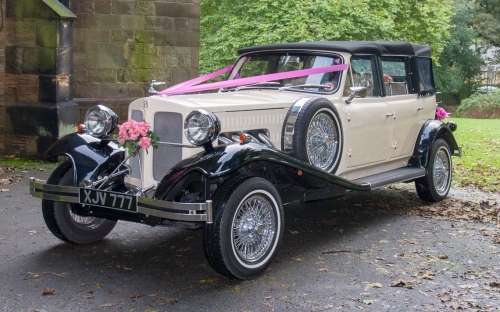 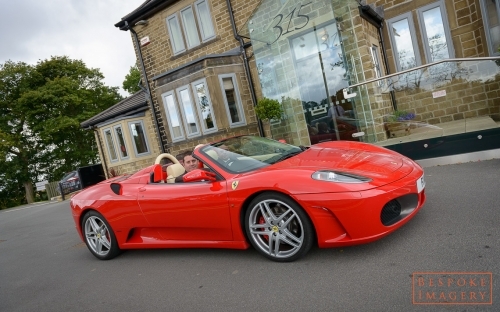 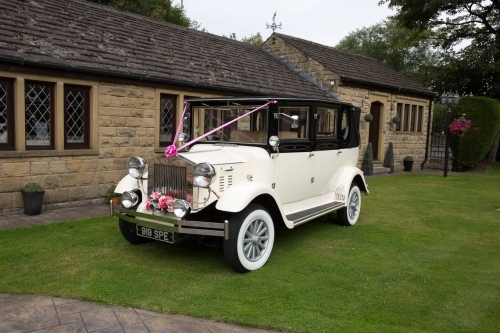 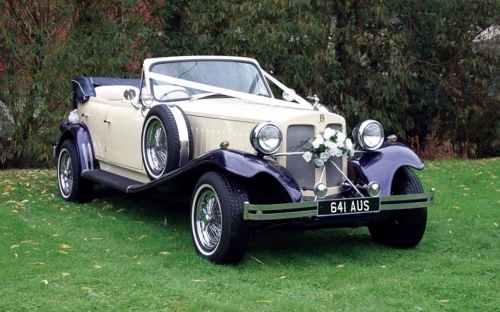 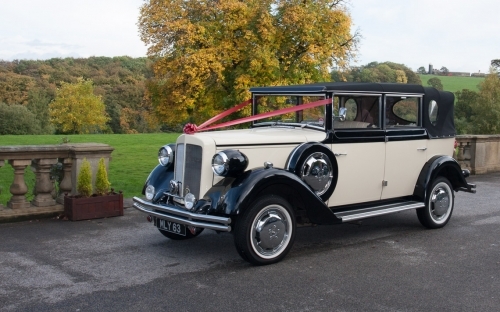 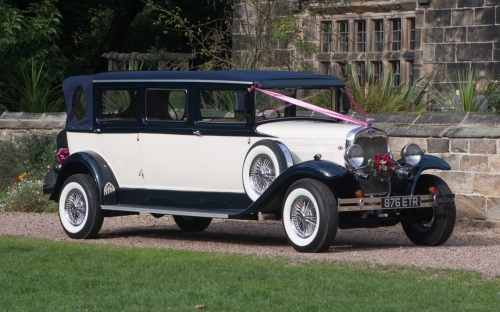 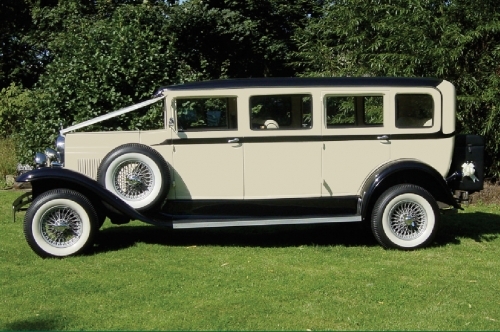 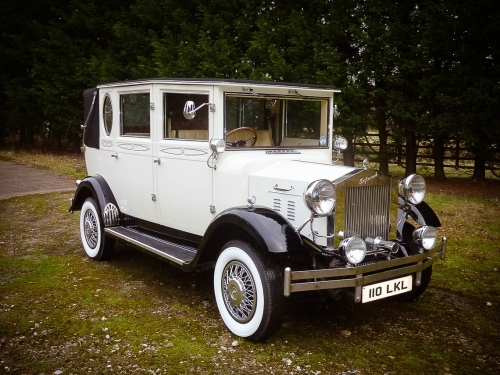 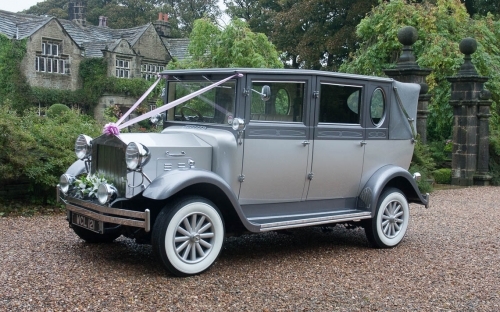 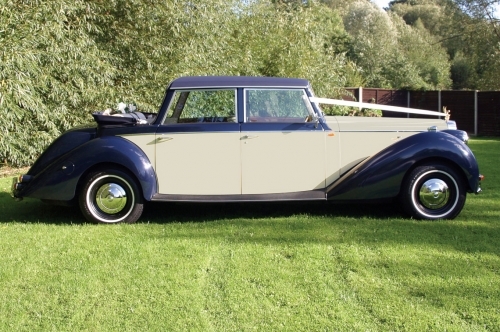 Feel free to have a look around Yorkshires largest wedding car hire company’s website. 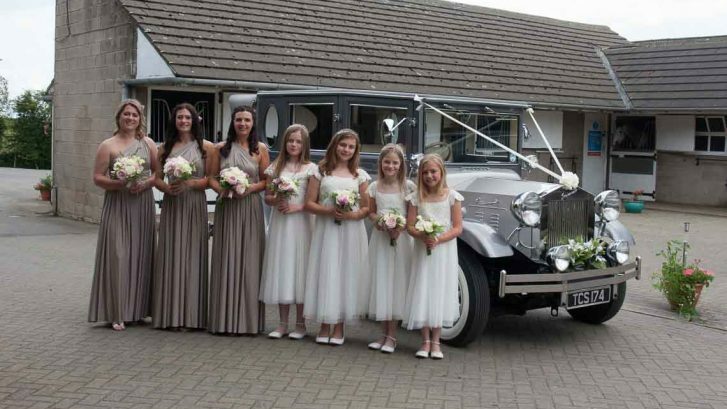 If you require any further information or would like to check our availability for your event, please drop us an email HERE or go to our enquiry form.